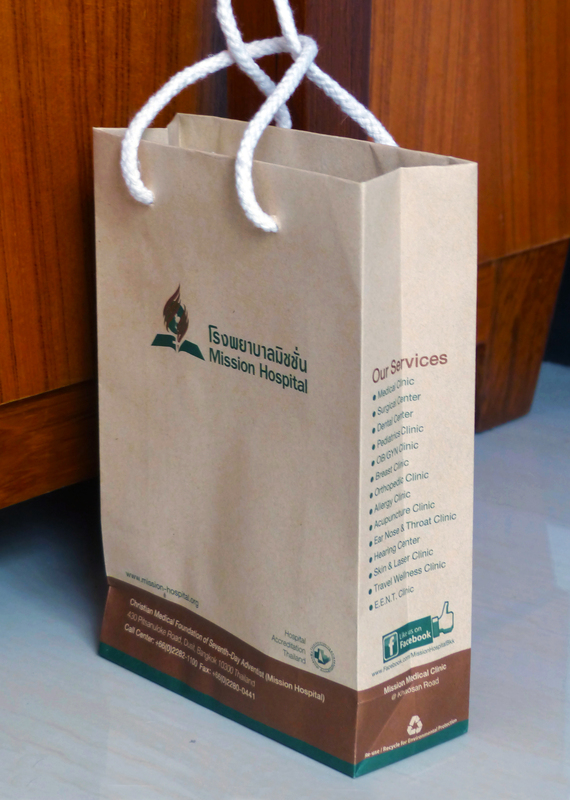 Just a quick note to tell about the amazing experience we had at Mission Hospital in Bangkok. It goes without saying that prices are low. I expected this. The really exciting part was the level of care that we received at the hospital. A consultation with a general MD. We did not get Yellow Fever but probably should have. These shots can be received at BKK international airport. All of the above cost roughly 270 dollars US. We were in and out of the hospital in about an hour. There was really no waiting for anything. Most of our hour was spent talking to the doctor about our own health questions and answering his questions about the US government shutdown and our own medical care system. It was without a doubt the most efficient medical experience I have ever had. Also, I was treated with more respect than many of my US doctors treat me. The doctor that we spoke with was really amazed that we (the US) cannot figure out how to provide the basic rights of medical treatment to all of the people in our country. He asked us many questions about why our medical is so expensive and why our drugs are so expensive. It is in these moments trying to explain these concepts that one truly realizes that many things we accept as perfectly normal really are not normal for many countries in the world. The idea that someone might have to declare bankruptcy because of a medical condition was unheard of by our doctor. He considered the idea of having to be employed in order for medical care to be paid for ludicrous. These concepts become even harder to explain to a doctor outside the US during a government shutdown that is virtually because of an attempt to begin to restructure our medical system.